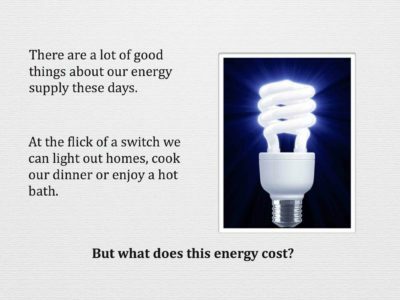 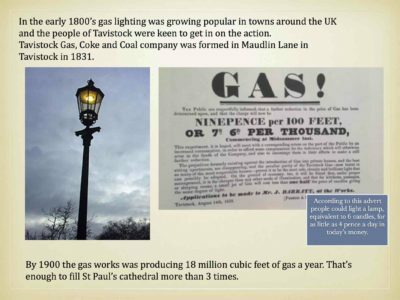 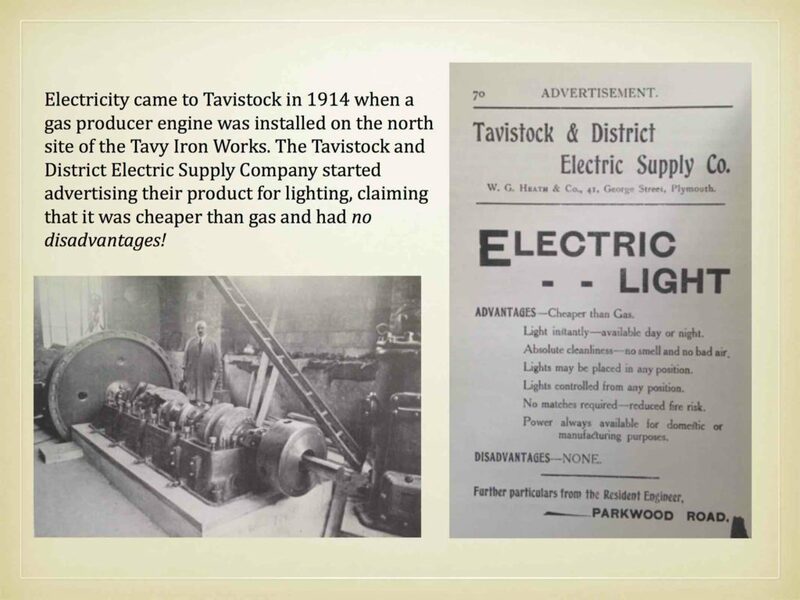 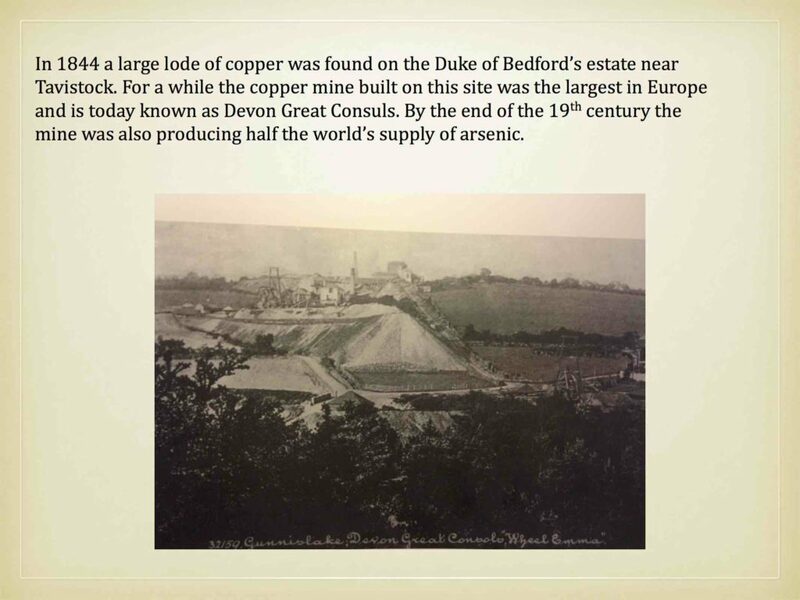 Our Energy Story charts how our community has used energy over the years; from the very first street lights to instant lights at the flick of a switch. 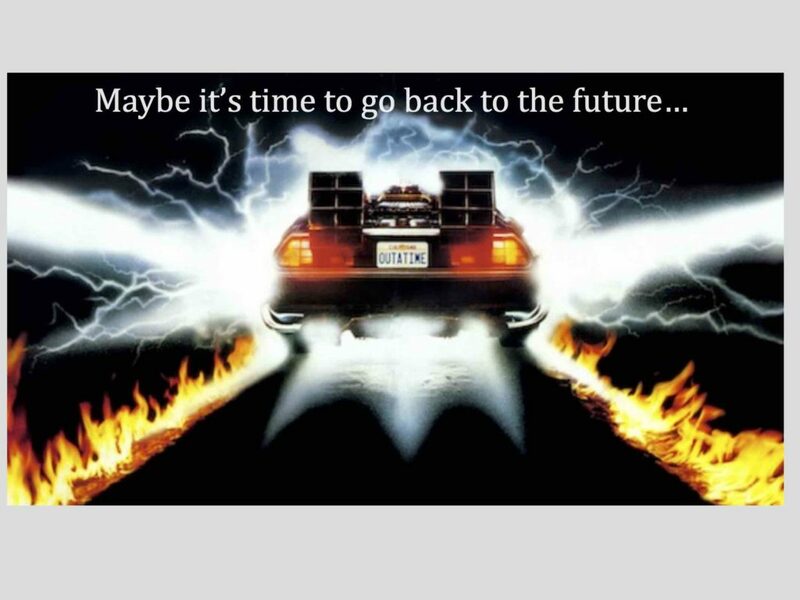 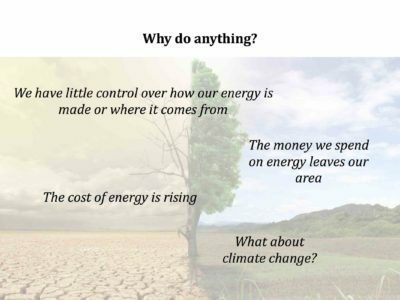 But in a world where burning fossil fuels is leading to climate change and where many members of our society face fuel poverty are there lessons we can learn from our past to give us a brighter energy future for tomorrow? 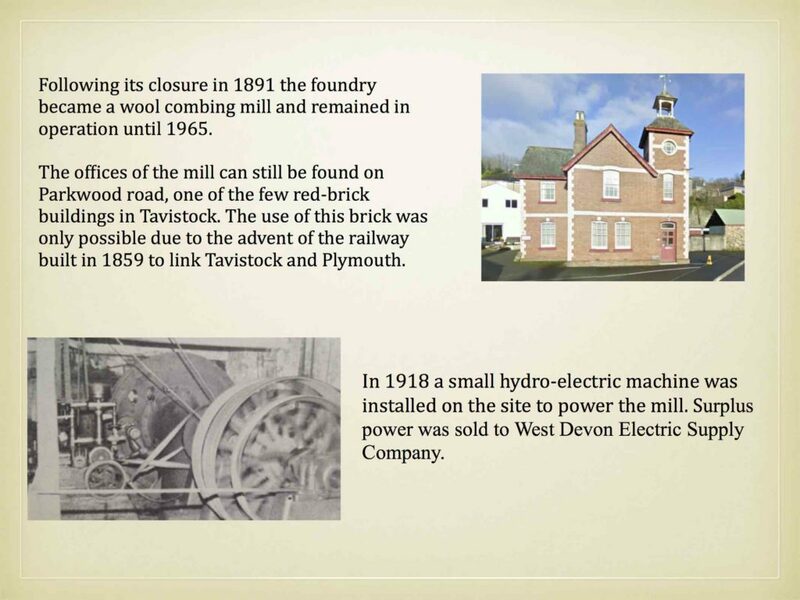 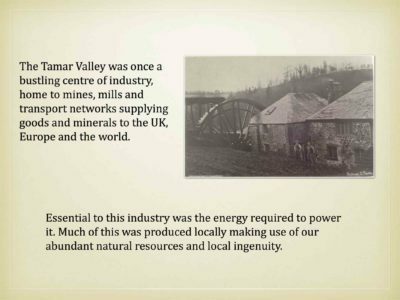 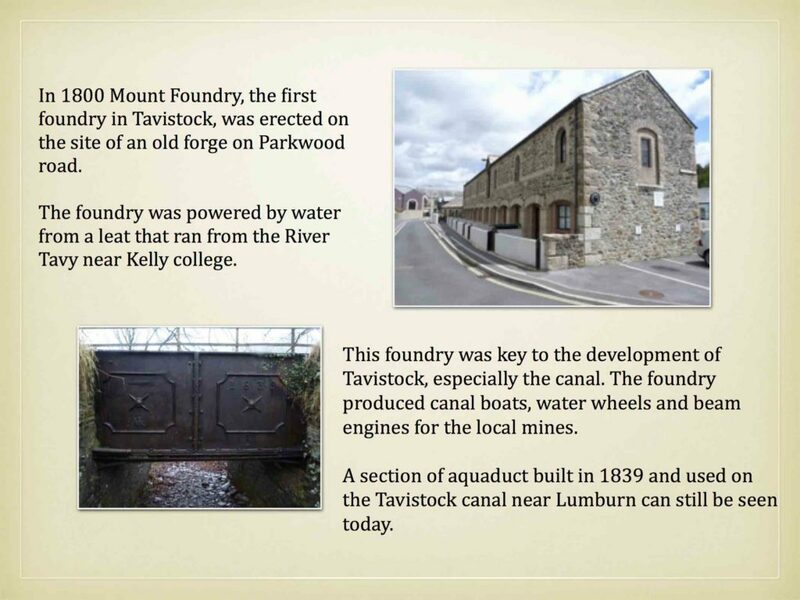 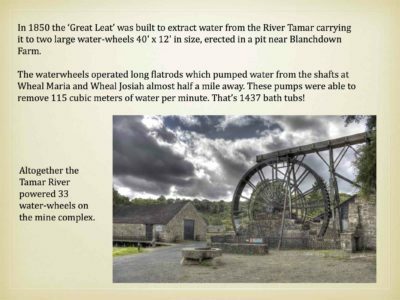 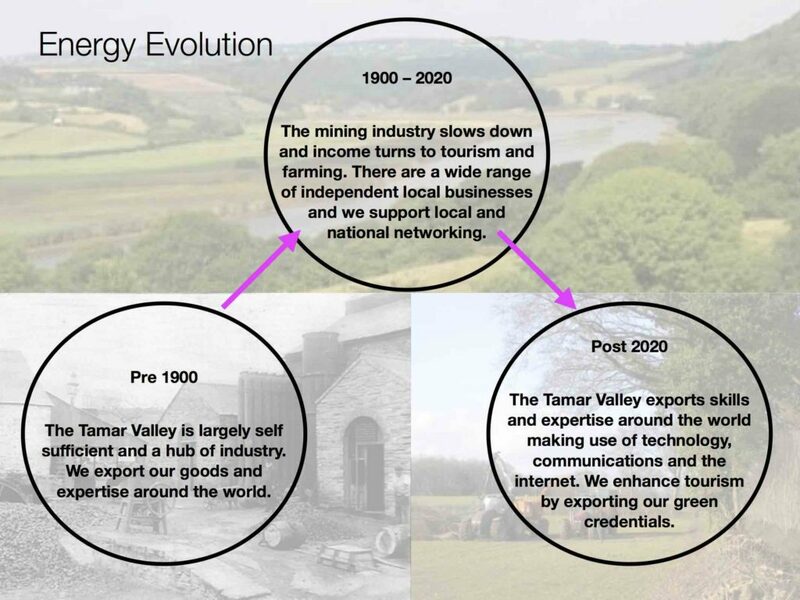 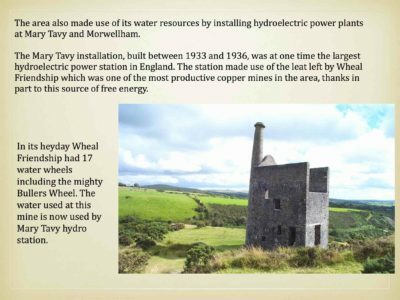 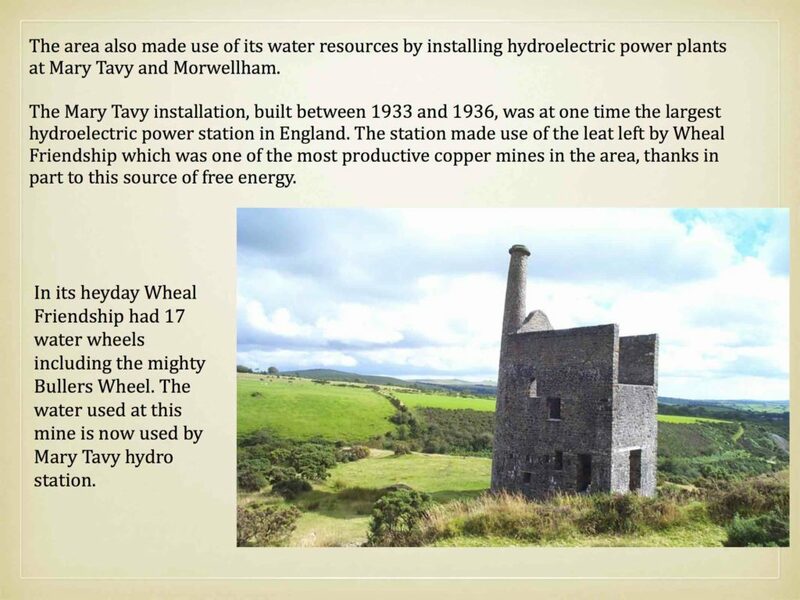 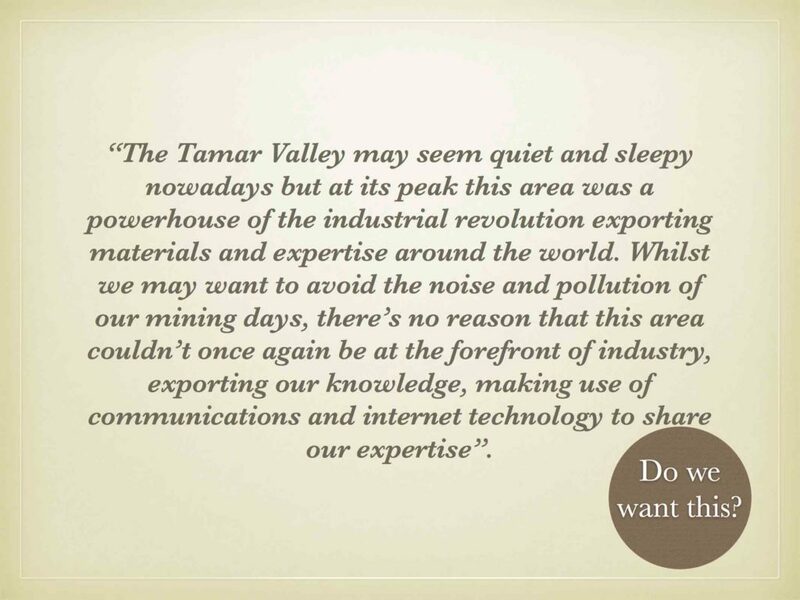 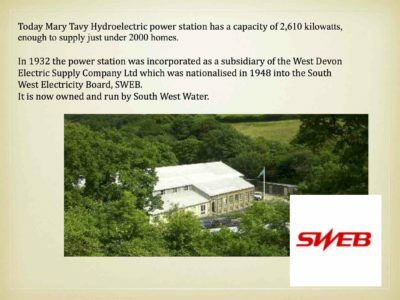 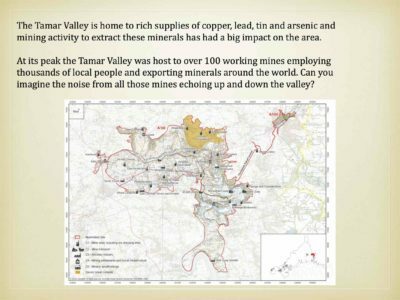 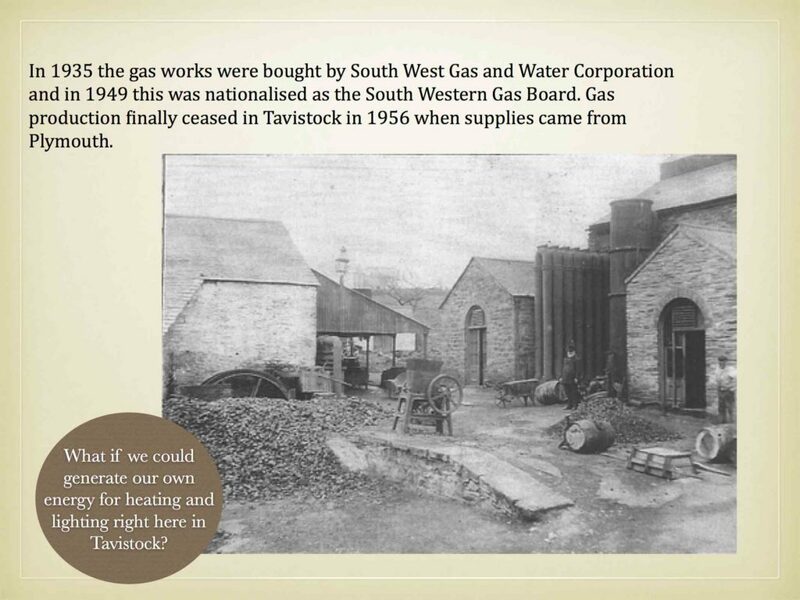 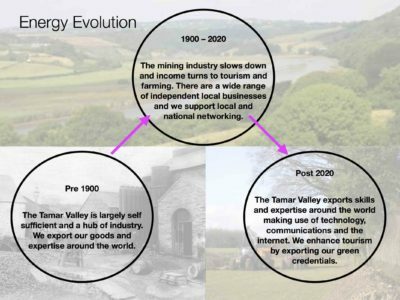 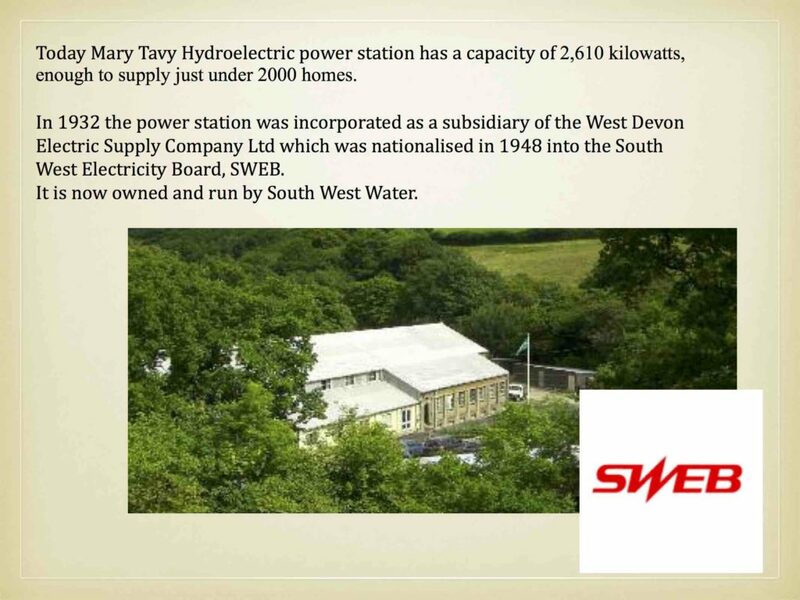 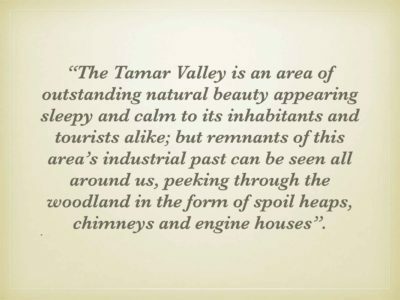 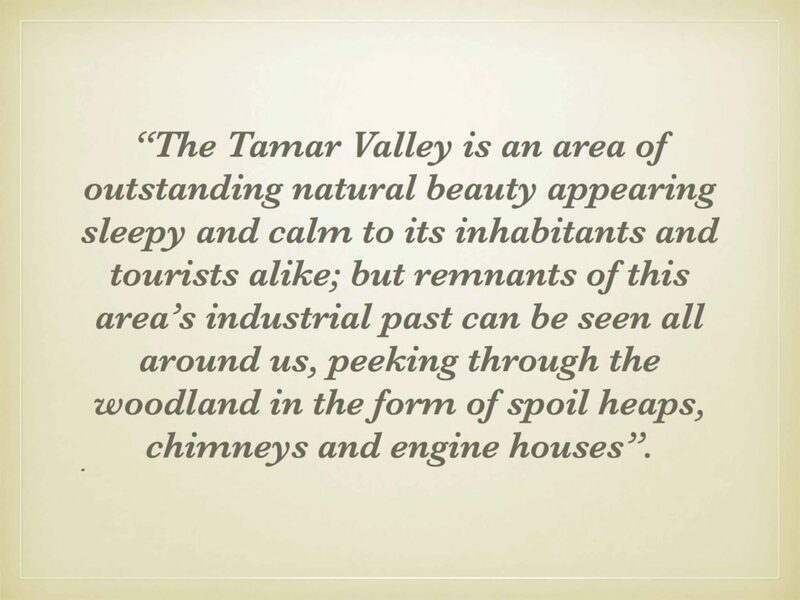 The following slides illustrate how the Tamar Valley has generated it’s own energy in the past and how doing so again may be the best solution for our future.